Quick sale cash buyers in were needed to take over the aborted sale of a damp, tired, dated semi-detached house in Ashton-on-Ribble, Preston. A RICS failed survey down-valued the house (zero survey), due to legal problems and rising damp. The buyer’s mortgage was refused, putting the seller back into the same frustrating situation they had faced before, despite the estate agents’ reassurances that they would “find another buyer”. The sellers had already committed to a holiday and other expenditure and 365 Property Buyer exchanged and completed in just 10 days, two days prior to the client going on vacation! 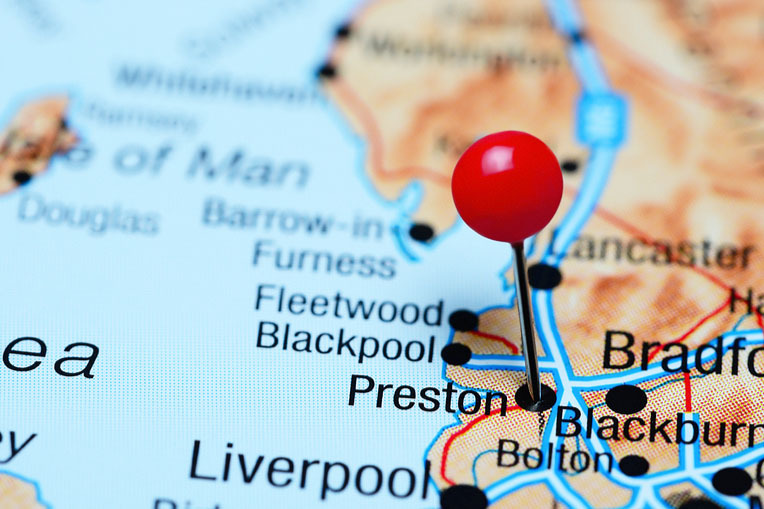 365 Property Buyer is a quick cash buyer in Ashton-on-Ribble, Preston, and throughout Lancashire and the UK, which has the ability to complete most sales in less than two weeks at a competitive trade price. This Ashton-on-Ribble Semi-Detached House sold in 10 days, If you are looking for a quick house sale, give us a call on 0800 019 7031 or get in touch.